0% for up to 48 months financing available! 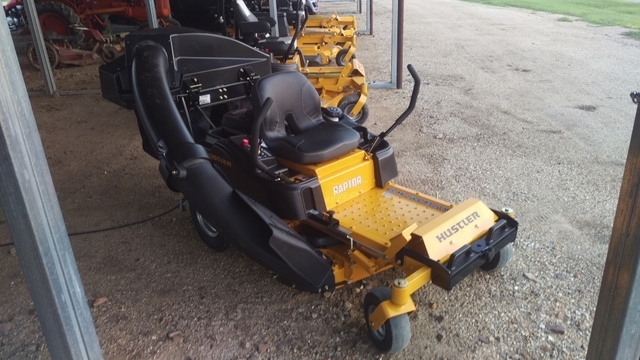 Commercial, large farm and industrial customers: ask about the Fleet program discount- Buy 2 or more commercial mowers, get a huge discount, savings could be over $10,000! 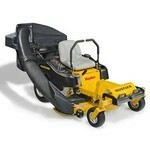 We will be placing orders, please call to get any machines on order for you. Raptor catcher fits 42 or 52 $644 free setup and assembly with purchase of catcher and mower! 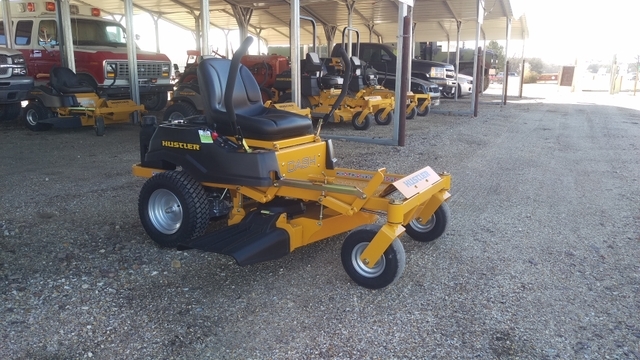 Super Z Hyperdrive 60" Rear Discharge 37 Horsepower Vanguard EFI engine 16 MPH top speed, 5 year /500 Hour farm/homeowner warranty, 2 year unlimited hours commercial warranty. Free Flex Forks $329 Value! $15,049 Call for best deal price. 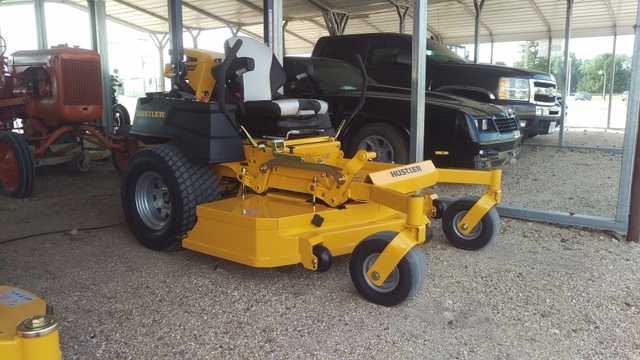 This machine is the best of the best, come check it out! The Vanguard engine is quiet and smooth, Danfoss pumps give the smoothest steering and drive, suspension seat and 26" tires rides smooth. 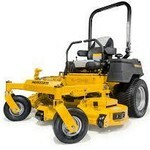 The ultimate farm or commercial mower! We can deliver to anywhere in the area, if you dont have a trailer, Please ask for details! Many different styles of catcher systems available with or without blower for most models! If you don't see the machine you are interested in in stock, please contact us and we can get it for you. It usually only takes a couple days. Call or text Drew at 785-432-3196 for any inquiries any time. 0% Financing for up to 48 months available with approved credit available for all new machines. Ask about the Mow Now, Pay Later program. We take trades on all brands, or anything with wheels! 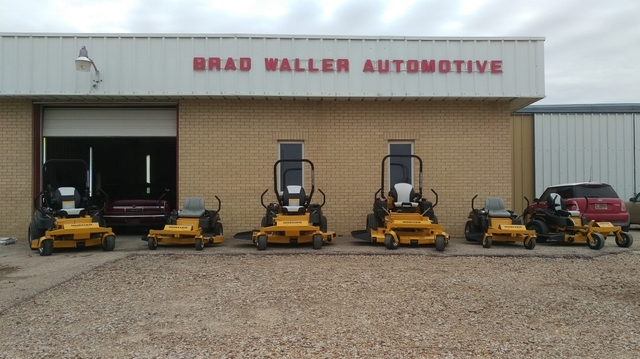 Ask about the many discount programs we have for government, non profit, commercial landscapers, Fleet program, Demonstrator machines, active military, and more! 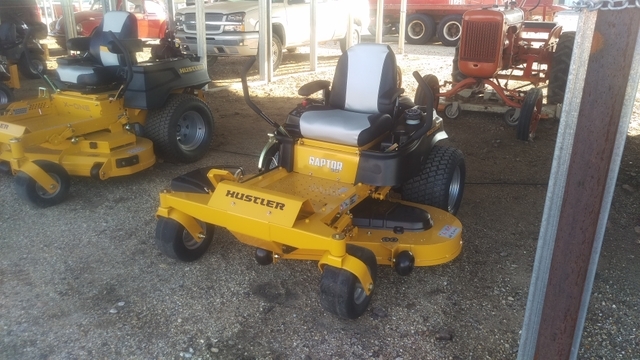 We service, repair and have parts for all Hustler turf equipment, Kohler, Vanguard, and Kawasaki engines. We are a Kawasaki Engines dealer, Kohler Engines Expert Dealer, Hydro-gear servicing dealer. 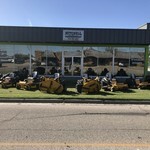 Briggs and Stratton Commercial/Vanguard dealer. We fully service all equipment that we sell! 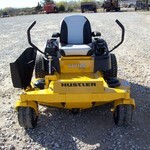 Online credit application available at www.hustlerturf.com under the financing tab at the top, or the application process can be approved here in about 15 minutes. Financing is through Sheffield Financial. 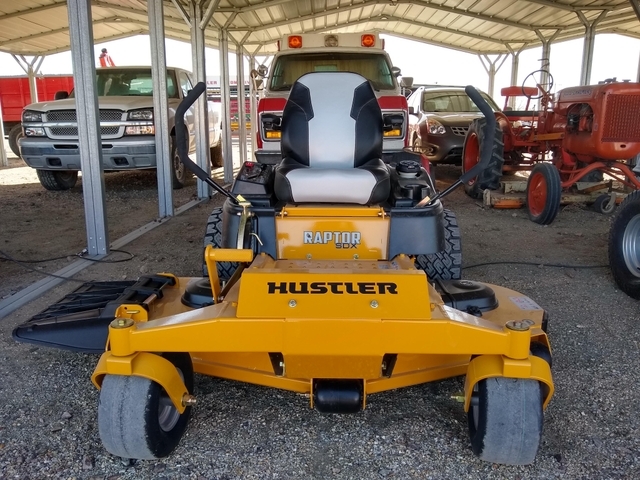 Hustler mowers are made in Kansas!